While a lot of people might know or have heard about this versatile fruit, very few people know about its health benefits, especially about the health benefits for diabetics. Unlike ripe jackfruit, raw jackfruit that has a lower glycemic load can help you balance your blood sugar levels. 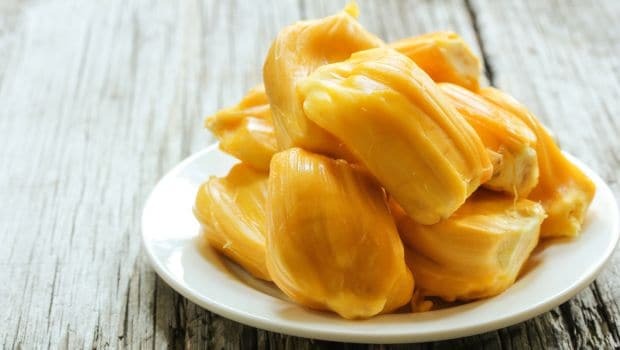 Raw jackfruit, due to its low acidity level, is one the fruits that can be consumed as a replacement to your regular intake of carbohydrates. So, if you substitute a bowl of cooked white rice with raw jackfruit, its high soluble fibre content helps you keep your sugar levels in control or even lower the risk of developing the condition. 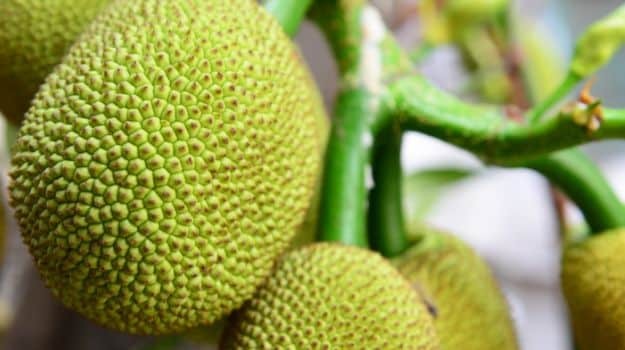 Raw jackfruit that has a lower glycemic load can help you balance your blood sugar levels. 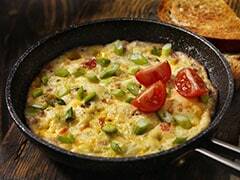 The presence of natural sugars and fibre in the fruit may actually help control blood sugar levels in diabetics or lowers the risk of having diabetes. It prevents and manages diabetic symptoms by regulating the release of glucose and insulin in the body and improving insulin sensitivity. 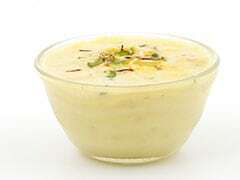 Moreover, the powdered jackfruit seeds are known to give instant relief from indigestion. Sun dry the seeds first and then grind them to a powder. Store this powder for a quick, homemade remedy for indigestion. You can also consume jackfruit seeds directly for constipation as it is a rich source of dietary fibre. All of these conditions, if not treated in time, may result in diabetes. 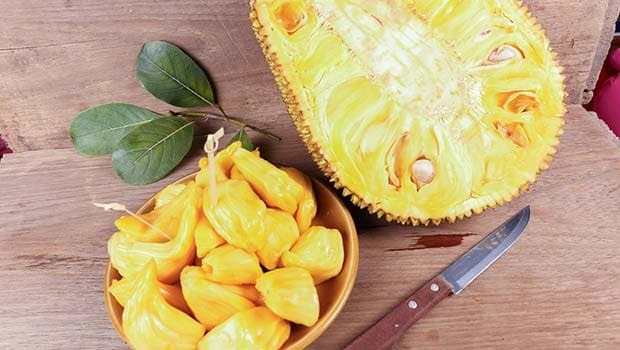 If you are a diabetic and decide to add raw jackfruit to your diet along with your regular medicines, please do so under the strict supervision of your doctor.